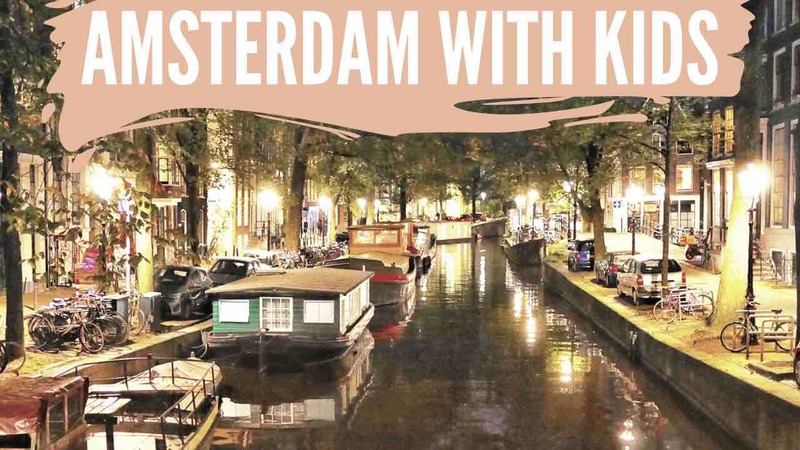 Despite preconceived notions, Amsterdam is a very family friendly destination. Often referred to as the Venice of the North, Amsterdam fills the senses. From beautiful canals and row houses along brick streets to picturesque house boats lining the canals, the city begs you to wander. Add to that friendly dutch people who gladly speak English and delicious food and you have found a very special place indeed.